German energy company RWE has started delivering gas to Ukraine as natural resource tension between Kiev and Moscow has been heating up over gas debts and prices. Deliveries to Naftogaz, Ukraine’s national oil and gas company, are being supplied under a 2012 contract where RWE can deliver up to 10 billion cubic meters of gas to Ukraine per year, dpa-news reported. 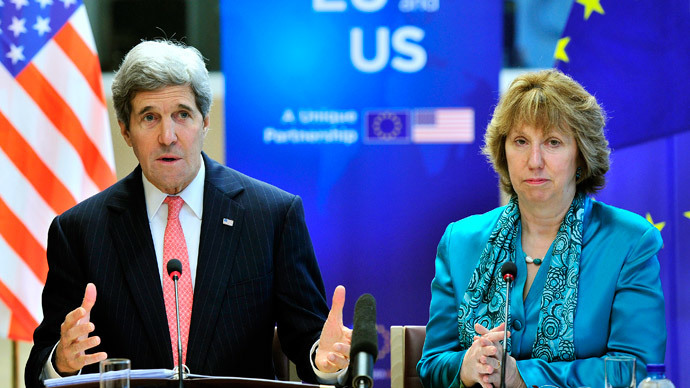 Last week the two utilities began talks to renew gas deliveries to Ukraine. RWE said more could be delivered in the coming weeks or months if transport restrictions are resolved. The Dusseldorf-based company said the gas is being pumped into Ukraine via Poland, in a process known as “reverse-gas-flow”, a technique that Gazprom CEO Aleksey Miller says may not be entirely legal. After Gazprom raised the price of natural gas to $485 per thousand cubic meters, Ukraine has been looking to European neighbors including France, Slovakia, and Bulgaria for deliveries. 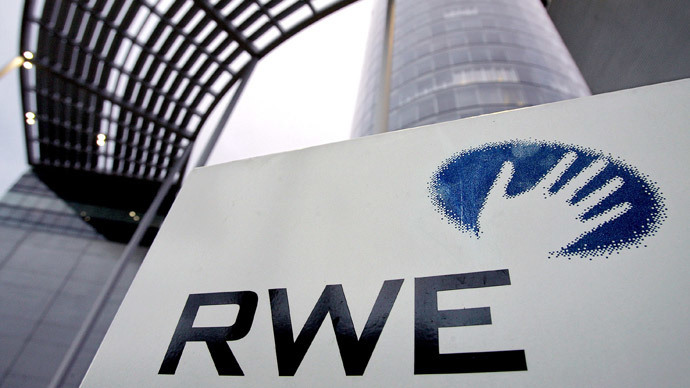 RWE did not report the price at which it's selling gas to Ukraine. Gas going to Ukraine is from the utility’s stockpile, 31 percent of which comes from Russia, 24 percent from Norway, 21 percent from the Netherlands, and other exporters. Ukraine has said the new rate for Russian gas is politically motivated and interim Prime Minister Arseniy Yatsenyuk rejected the new price. In a letter to 18 European leaders, Russian President Vladimir Putin warned that Ukraine’s crisis could adversely affect gas transit through Ukraine. However, Putin also said Russia would fully honor its obligations and supply natural gas to European partners. 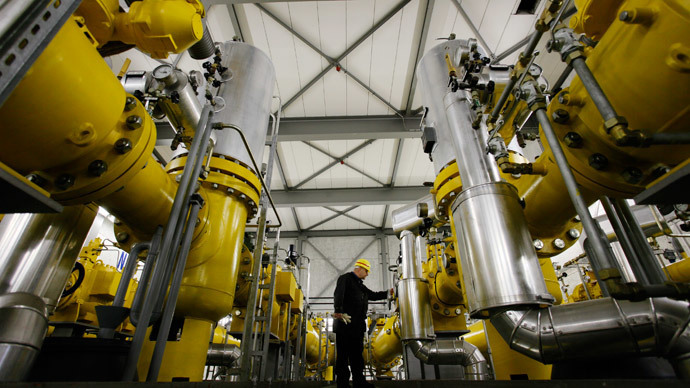 Gazprom’s Nord Stream pipeline, which sends gas straight from Russia to Germany and bypasses Ukraine, isn’t operating at full capacity. Currently, only 30bcm out of 55bcm of capacity is in use. 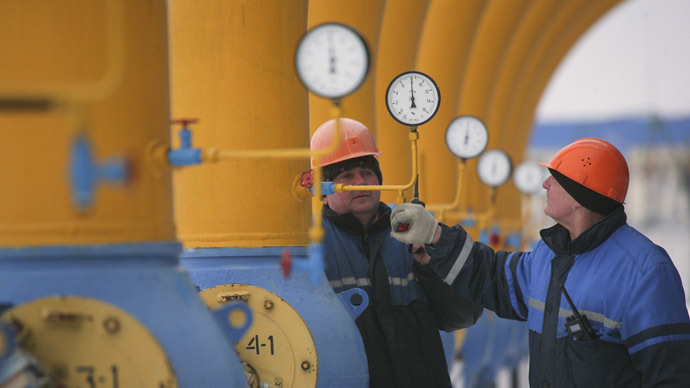 Naftogaz is deeply indebted to Moscow, and owes over $2.2 billion in unpaid gas bills. In response to Kiev’s non-payment, Gazprom has increased natural gas prices to $485 per thousand cubic meters, $100 more than Germany pays for its Russian gas.